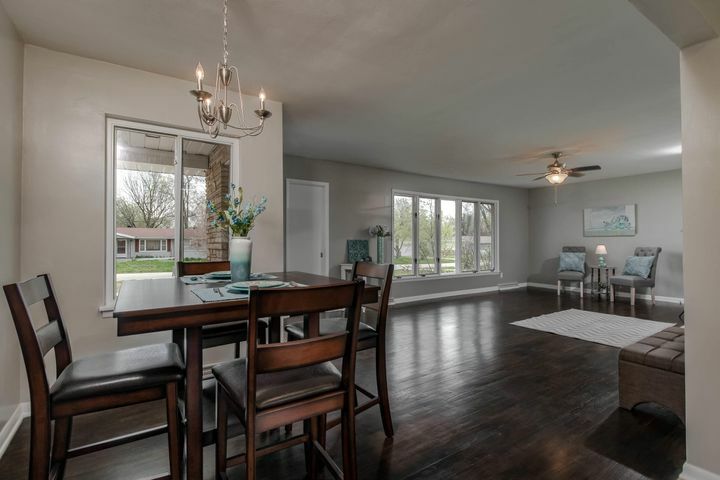 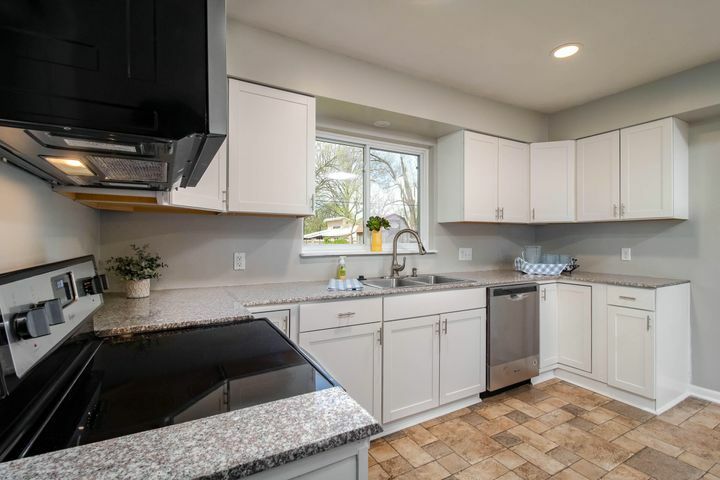 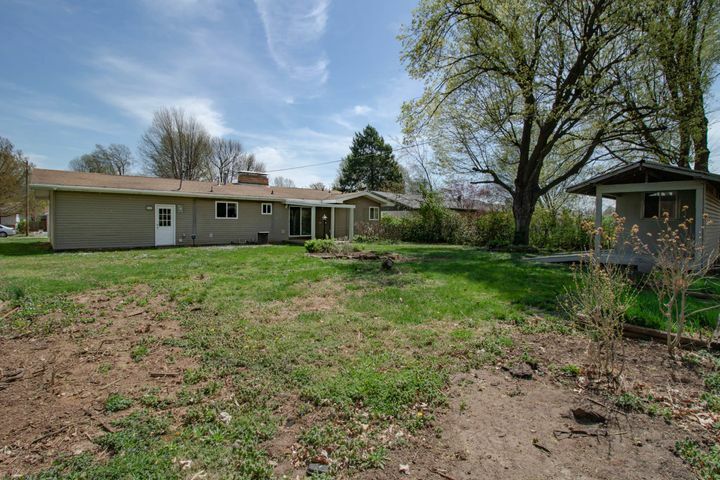 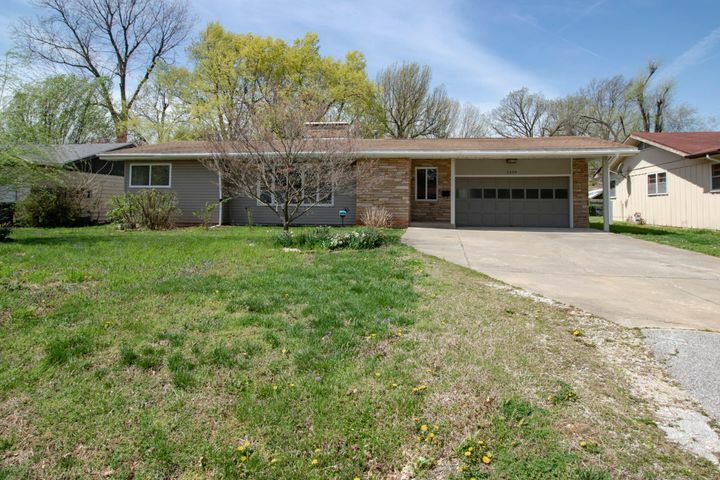 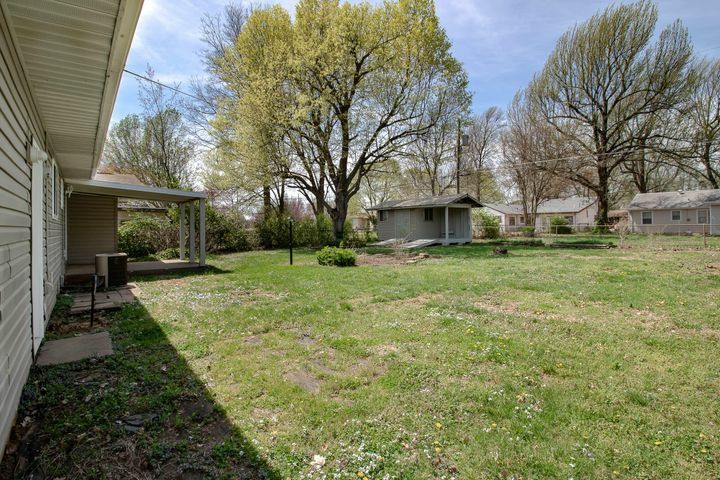 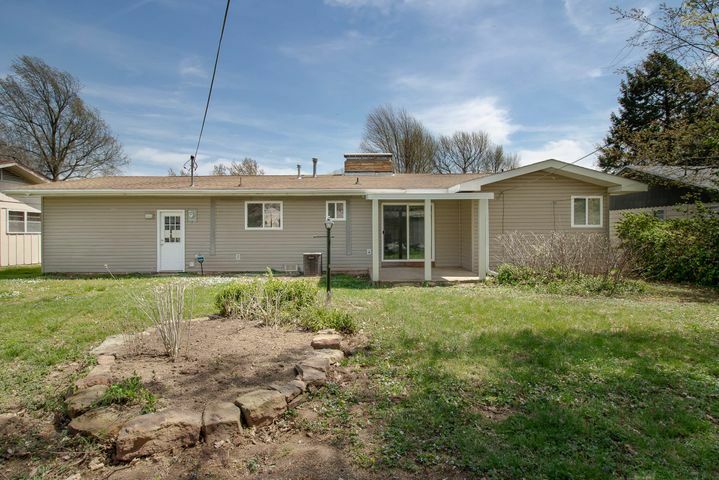 Conveniently located in central Springfield is this completely remodeled 3 bed/1.5 bath home with an open floor plan. 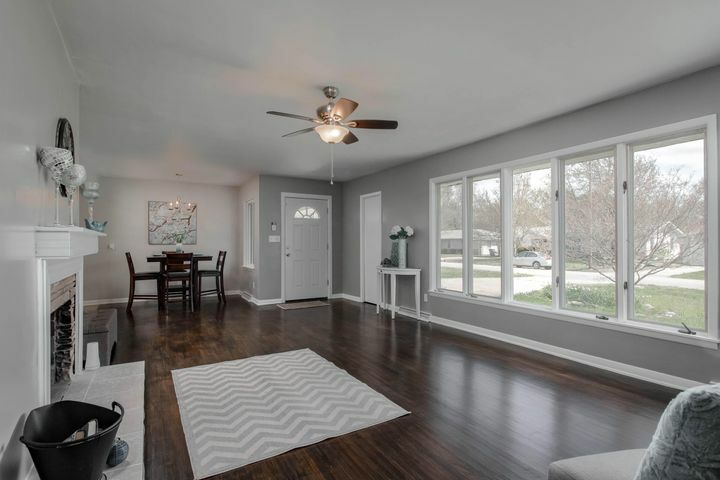 Beautiful dark hardwood floors flow throughout the main living area with stunning fireplace and lead to the living/dining combo. 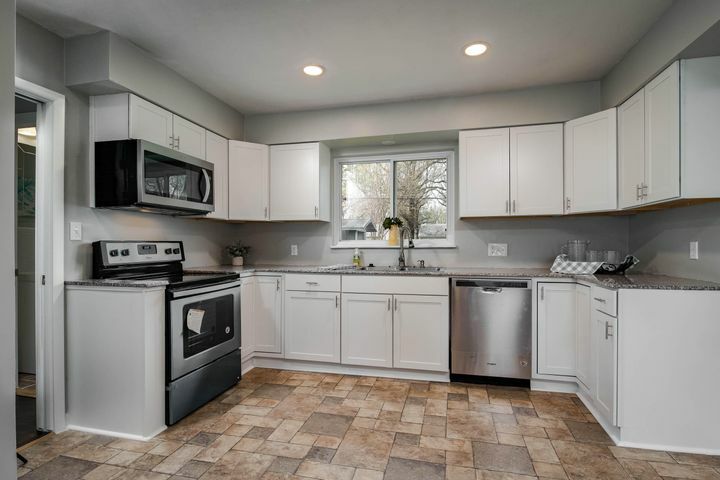 Entertain with ease between spaces in the large kitchen with new cabinets, granite countertops, & stainless appliances. 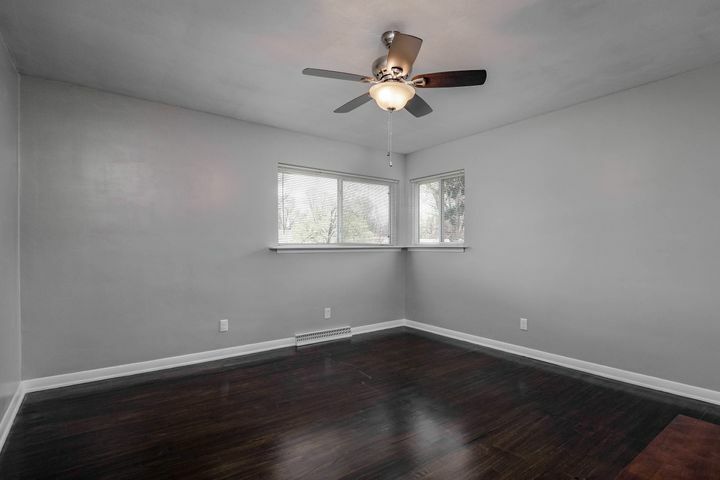 Just off the kitchen is what could be the 3rd bedroom, or a 2nd living area with fireplace & sliding glass doors that lead to the outside covered patio. 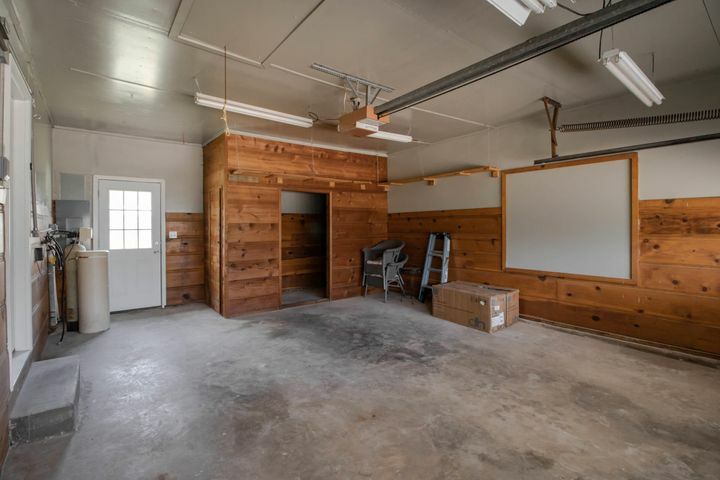 Theres a storage shed for additional space that also has a covered parking area perfect for your lawn care equipment with ramp. 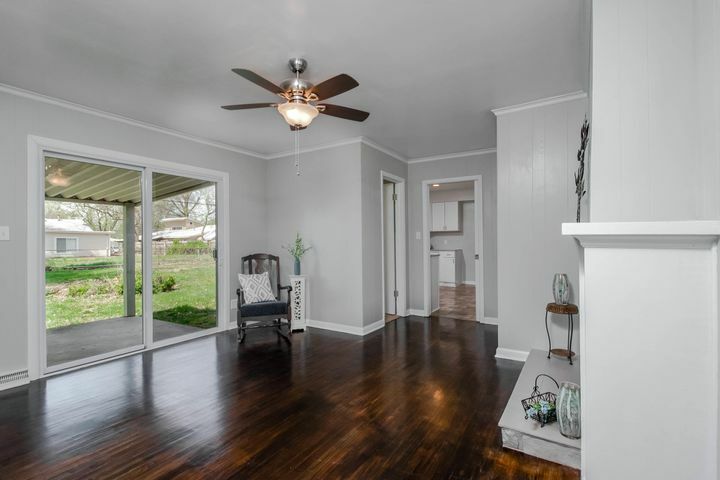 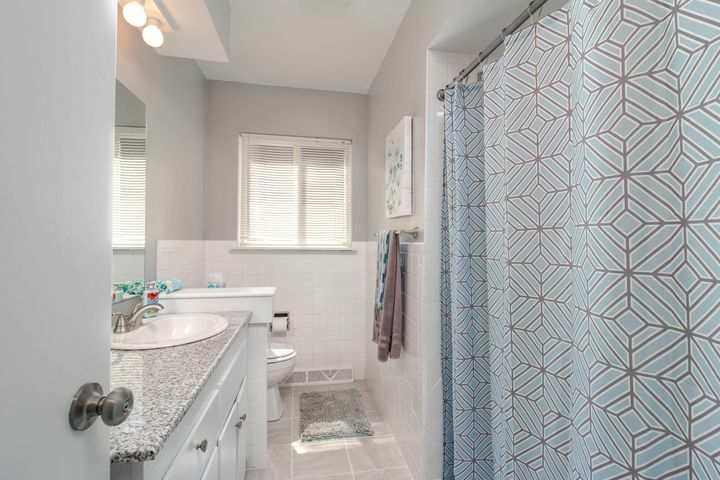 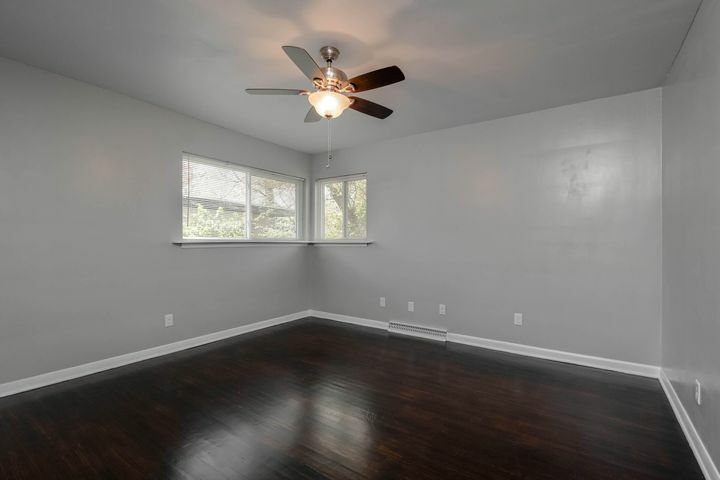 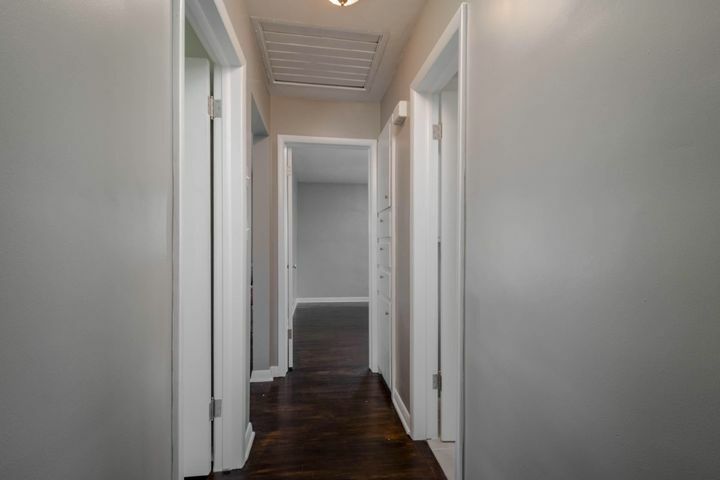 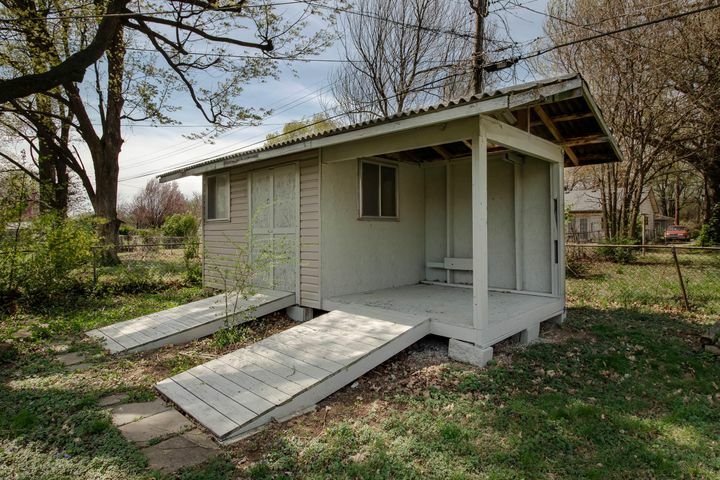 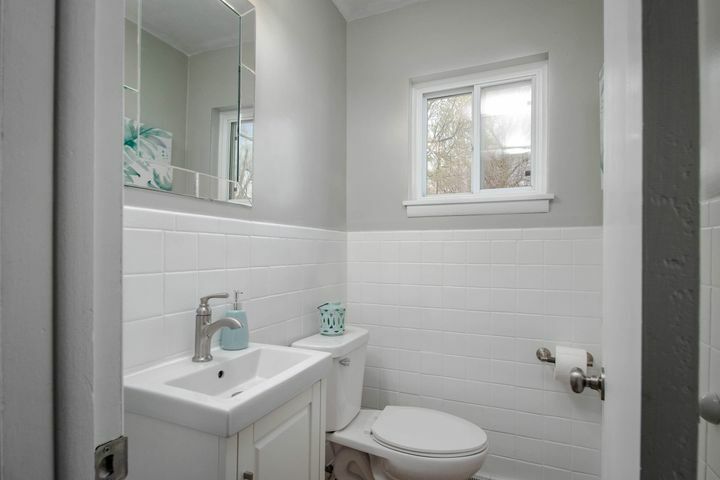 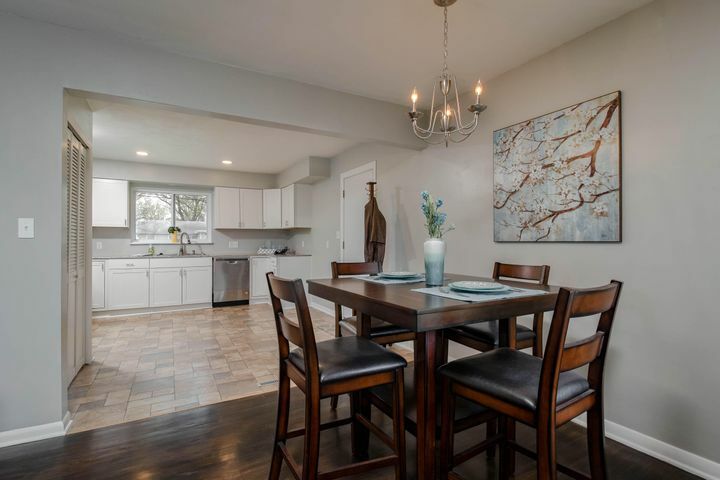 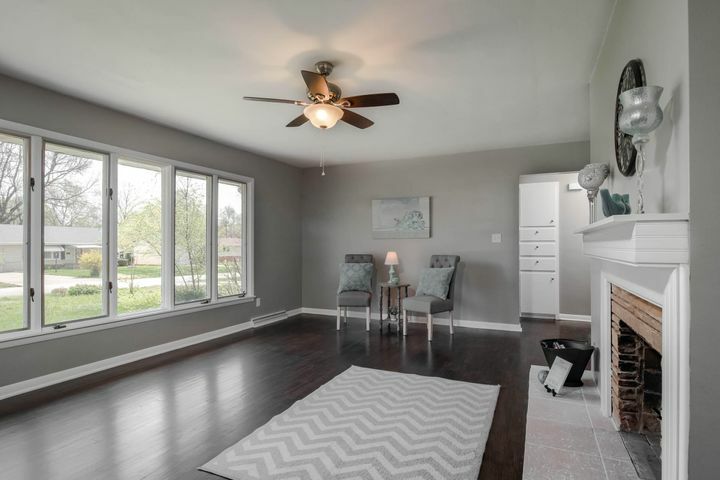 This home has been updated in every way from the exterior material to the fine details inside. 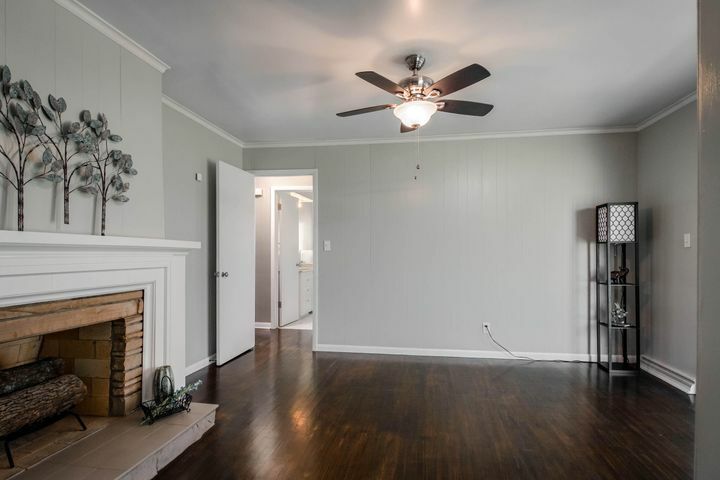 Please provide more information about Listing # 60133811.